Sales activities are the driving force of lead progression. From phone calls to lunch meetings, any action that drives a deal forward in your sales pipeline counts as an activity. In Pipedrive, these sales activities are the central focus of our selling philosophy. Every time you mark an activity as “done”, you’ll immediately be prompted to schedule your next activity, thus always keeping you one step ahead. This way, nothing falls through the cracks. 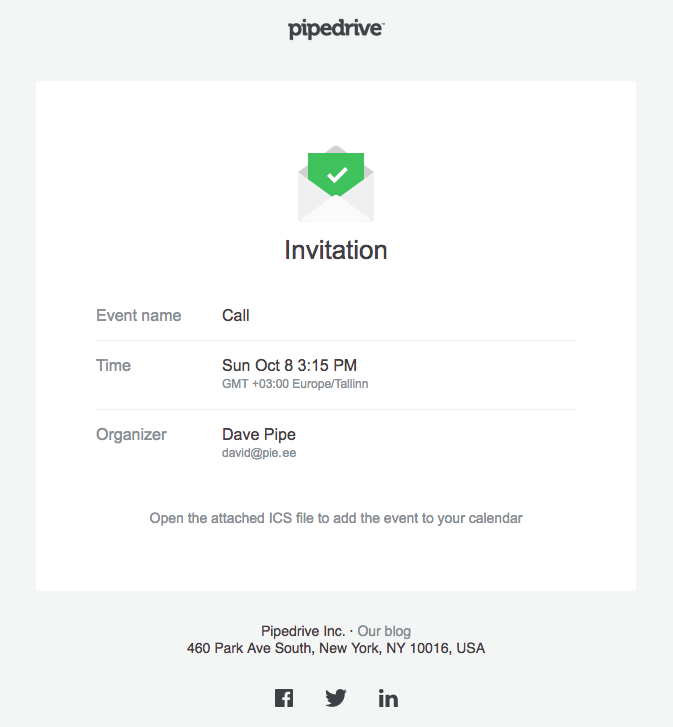 Now you can invite your customers to Pipedrive sales activities, and they can also add them to their own calendars. This way both yourself and your client will never forget about each other. That is, unless either of you wants to cut the cord. 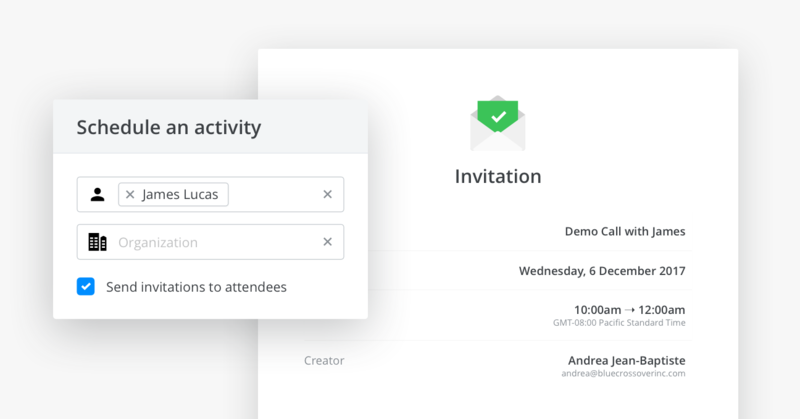 When you schedule an activity in Pipedrive, you’ll be prompted to tick a little box that says “Send invitations to attendees”. 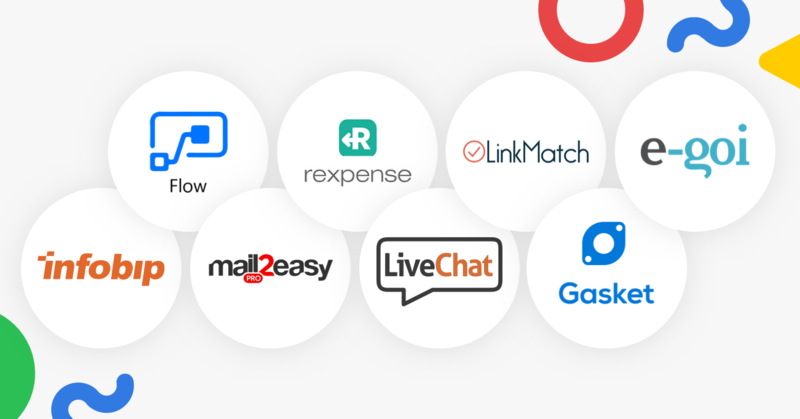 Our invites can also be localized into any of our supported languages, so you’ll also have the option to change the language of the invite you’re sending. Then, once you hit that green “Save” button, an email notification associated with the scheduled activity will be delivered to your contact. All you need to do is have an email address included in your contact person’s profile before sending it out.